The NWM v1.2 output is prototype guidance and should not be considered an official NWS river forecast. For more information on the National Water Model click here. For official NWS river forecasts click here. To provide feedback on the Prototype Water Information Interface click here. To close, read and acknowledge the conditions listed at the bottom of this window. The Office of Water Prediction (OWP) National Water Center provides water information products from version 1.2 of the National Water Model (NWM). Information about NWM products available through the OWP website can be found in this Product Description Document. Advisory: NWM products do not yet incorporate anthropogenic influence and should be used with some caution. The NWM is currently undergoing extensive validation and verification to identify where scientific updates to the model can make the most improvement. The next version of the NWM will be released in the Winter 2018/2019 time frame. 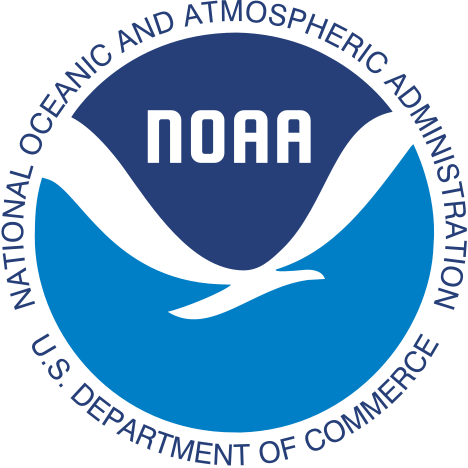 For more information about the NWM, go here: http://water.noaa.gov/about/nwm. For official NWS river forecasts, please visit: https://water.weather.gov. 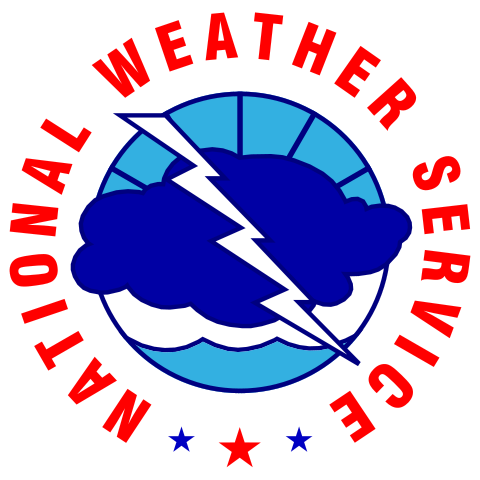 The OWP also provides a range of NWS official water information through the following web sites. Content from the sites above will be migrated to this new site over the next couple of years. By clicking the ‘I understand’ button, the user acknowledges that the NWM v1.2 output is prototype guidance and should not be considered an official NWS river forecast. No data available. Typically, due to an intersection with a lake or reservoir.